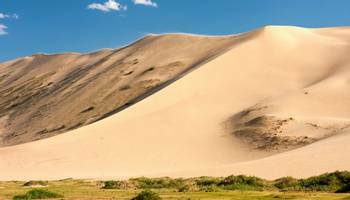 Mongolia is a land-locked country in east-central Asia, bordered by Russia to the north, and China to the south, east and west. 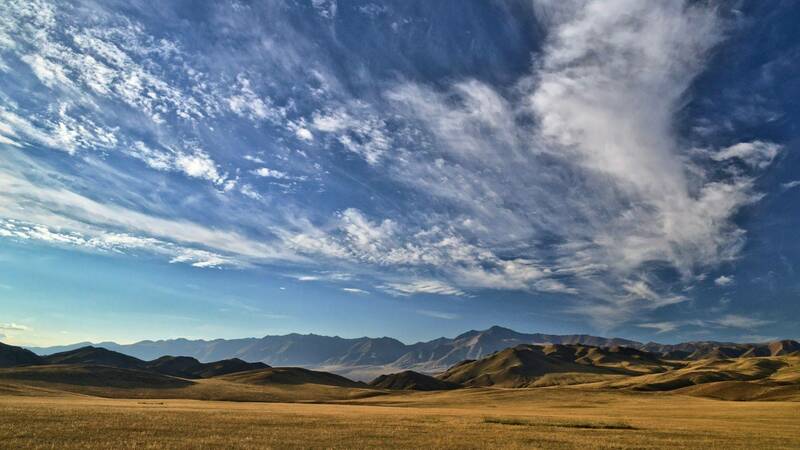 Ulanbataar is the capital, and over 45% of the population lives there. 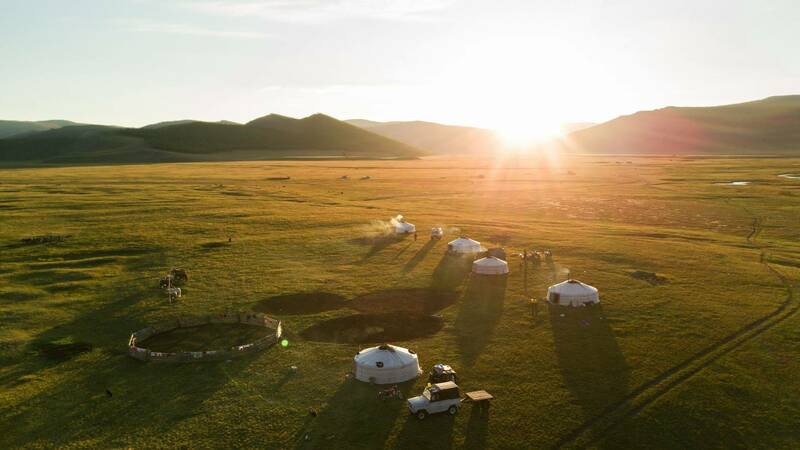 Genghis Khan founded the Mongol Empire in 1206 and his grandson Kublai Khan conquered China to establish the Yuan dynasty, a fact documented by Marco Polo when he visited in the 13th century. 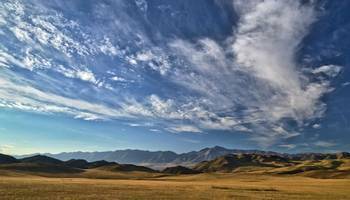 At its height, the Mongol Empire covered 22% of the world’s land surface and formed the largest contiguous (land) empire in history. 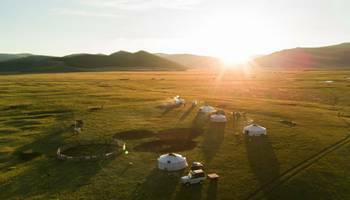 Today, Mongolia is the world’s 19th largest country and has a varied geography, with the Gobi Desert in the south and mountainous regions to the north and west. 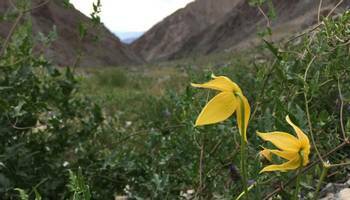 It has vast areas of steppes, and roughly 11% of the country is forested. 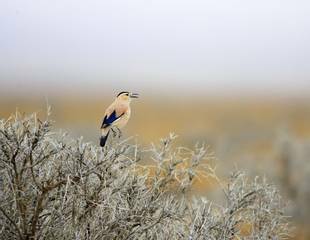 Winters are very cold and summers are hot. 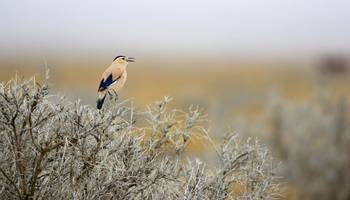 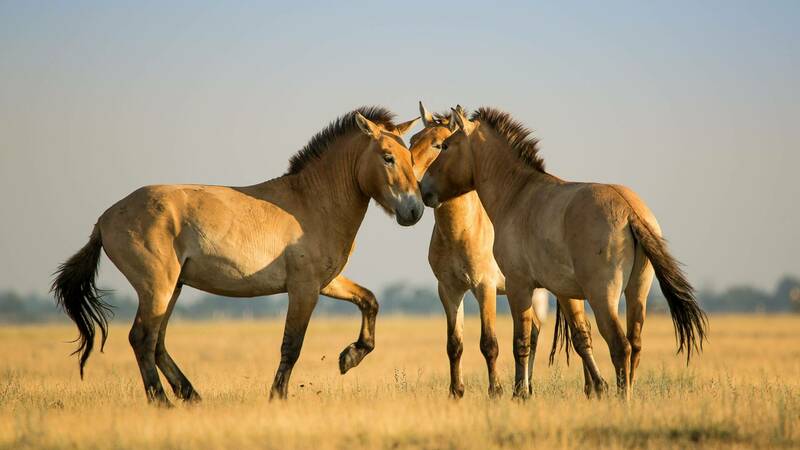 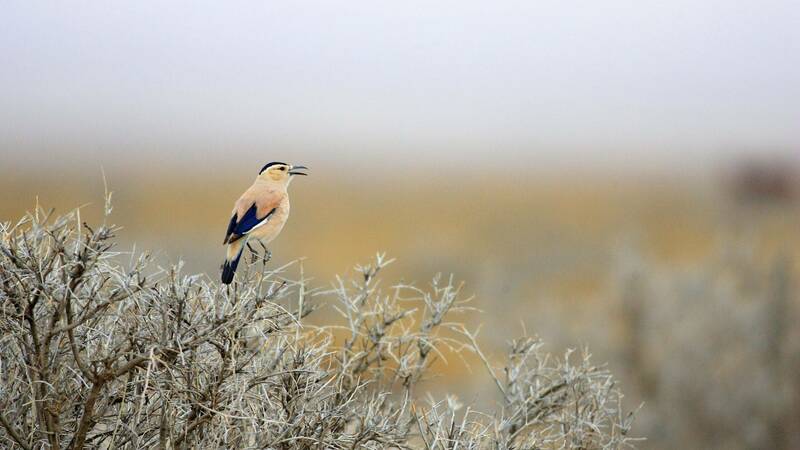 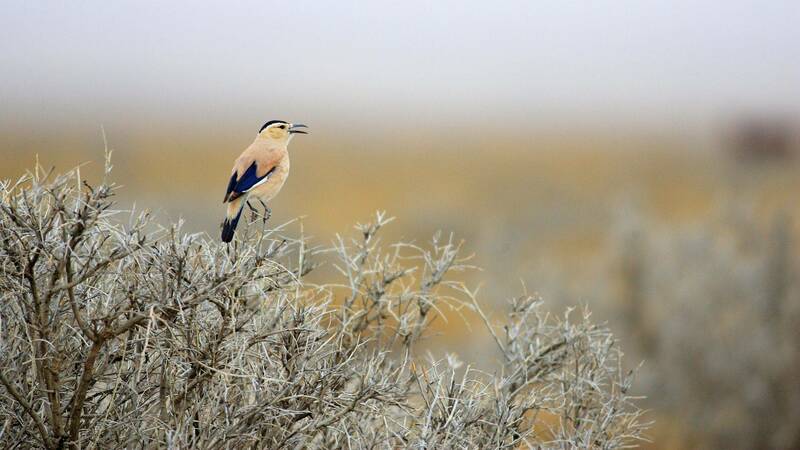 "We offer a 17-day holiday – Mongolia – Birding in the Steppes of Genghis Khan – to this wild, exotic country which focuses in particular on birds, including Pallas’s Sandgrouse, Henderson’s Ground Jay and Altai Snowcock. 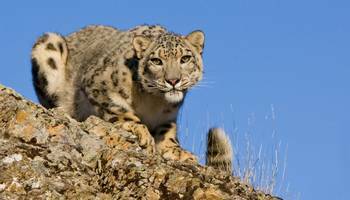 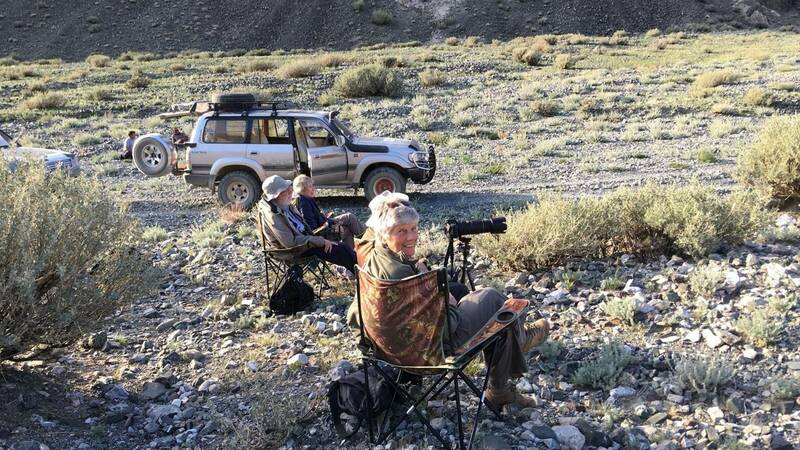 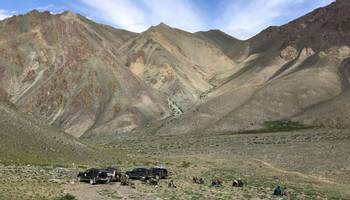 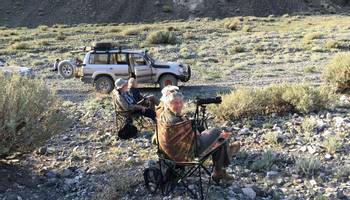 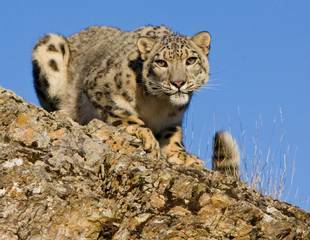 In addition, we have a 12-day tour which goes in search of Mongolia’s Snow Leopards as well as other mammals and birds in the Altai Mountains and Hustai National Park."